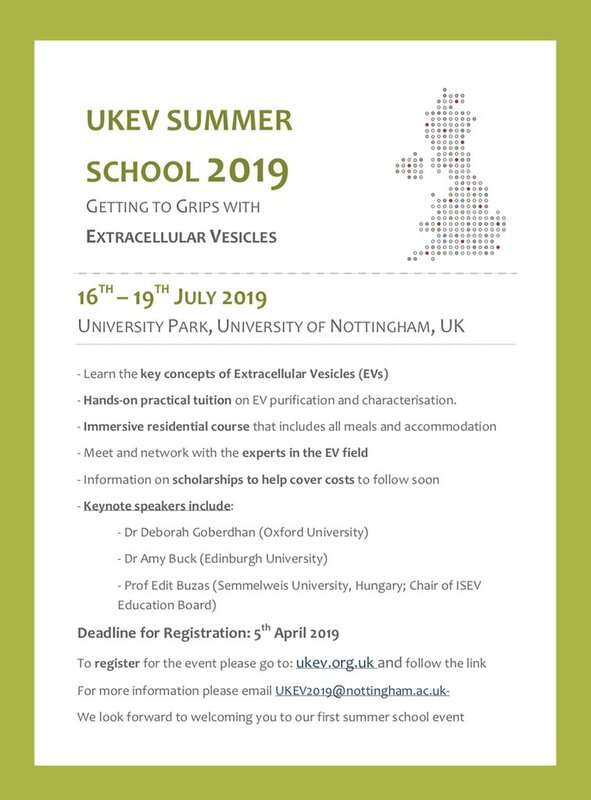 Here we hope to create a space for researchers to share their EVucational tools with the wider EV community. If you have anything that you wish to highlight then please email us (web@ukev.org.uk). This makes up three different EV related activities for the different School key stages.